The Image Query node returns the position, size and pivot of an image. Drag the Image Query icon into the Node Graph. Connect an image node value to the image input of the Image Query node. 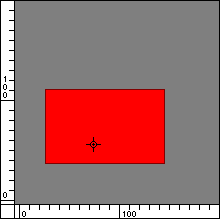 Type: Point Value The position of the input image. size Type: Point Value The size of the input image. pivot Type: Point Value The pivot of the input image.